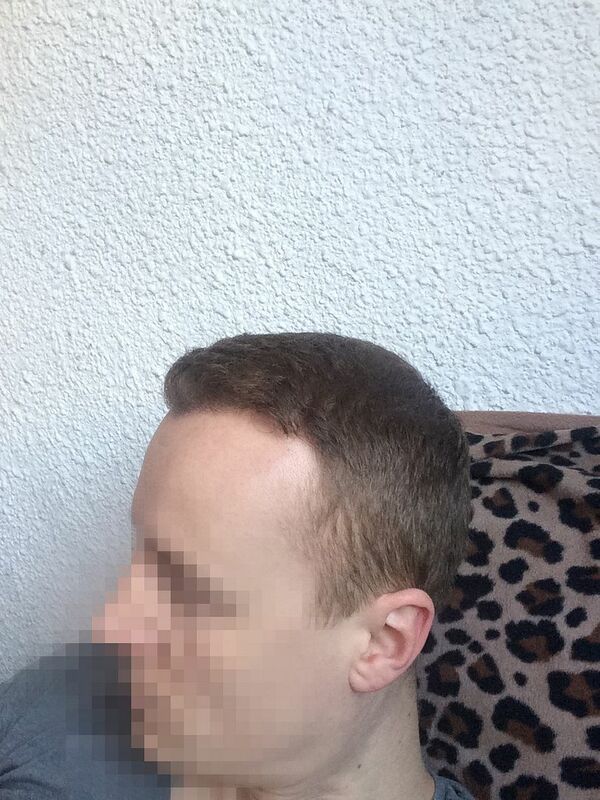 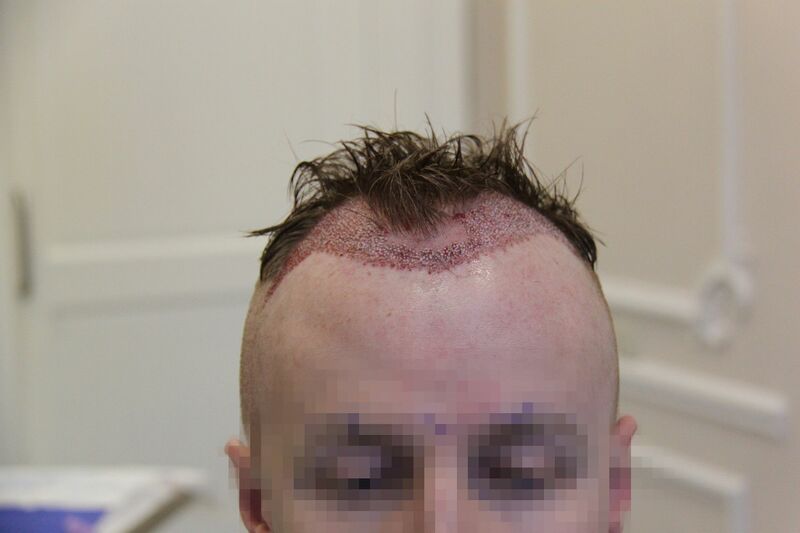 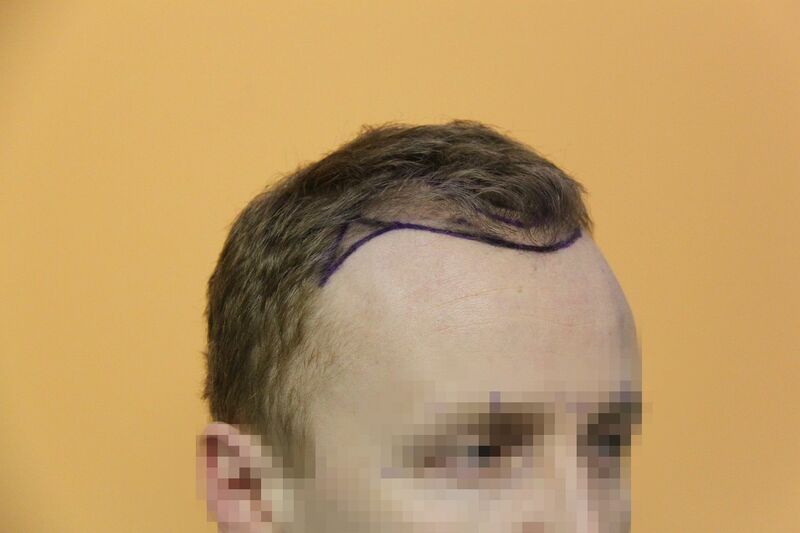 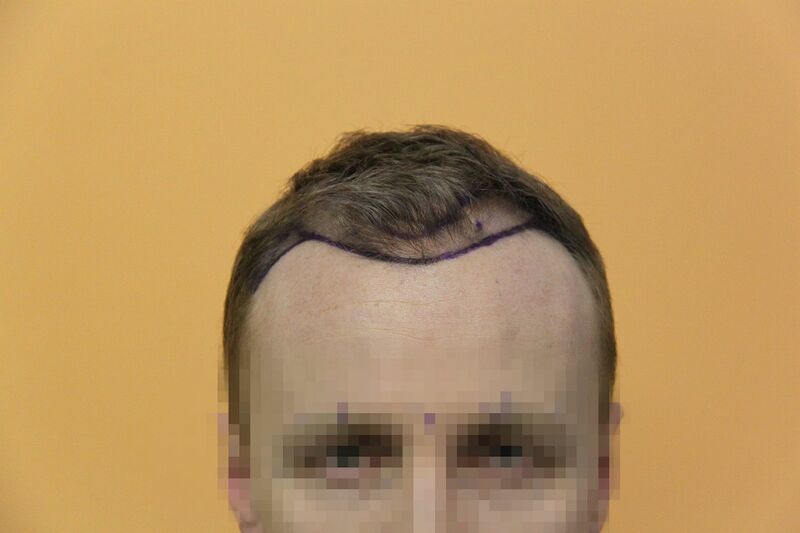 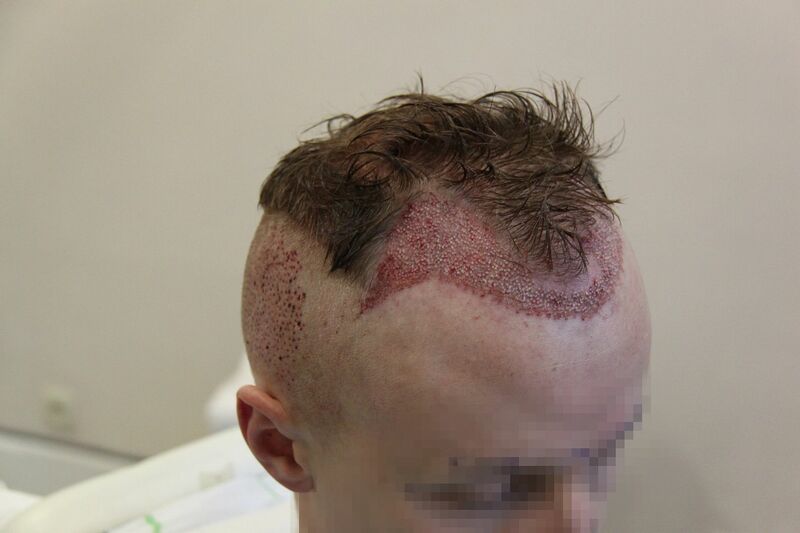 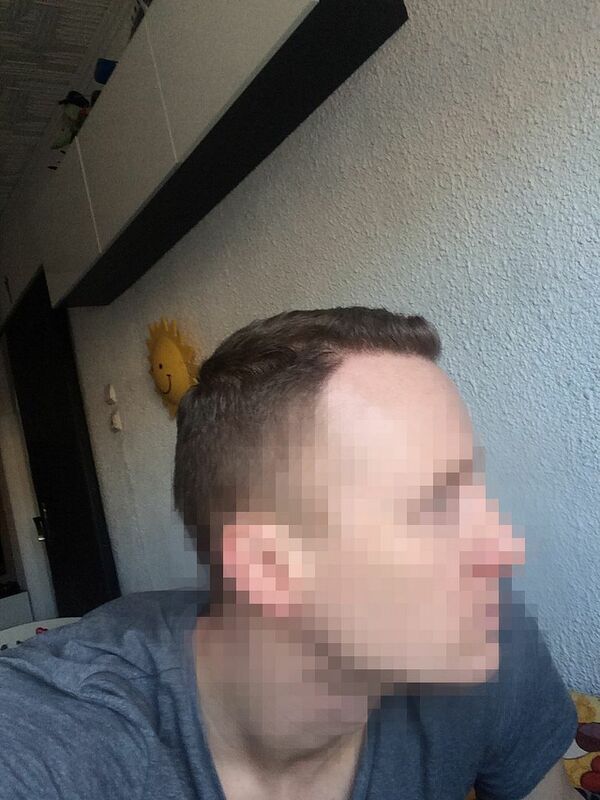 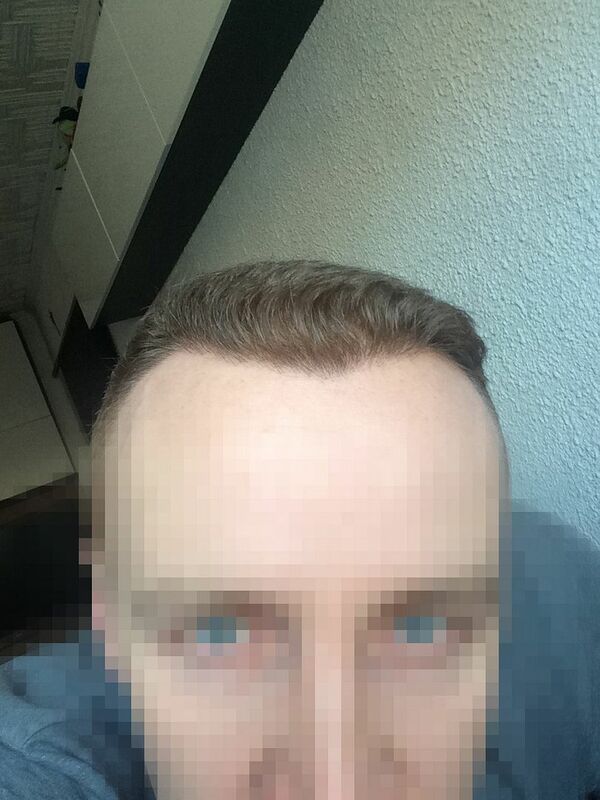 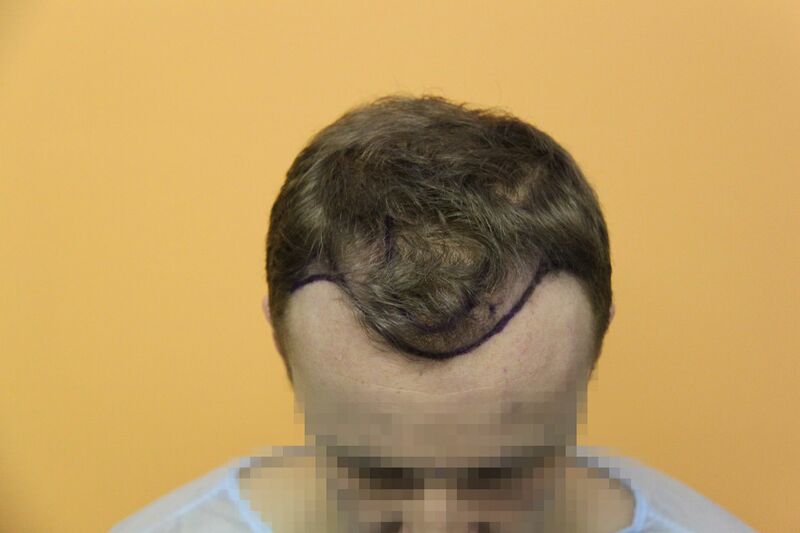 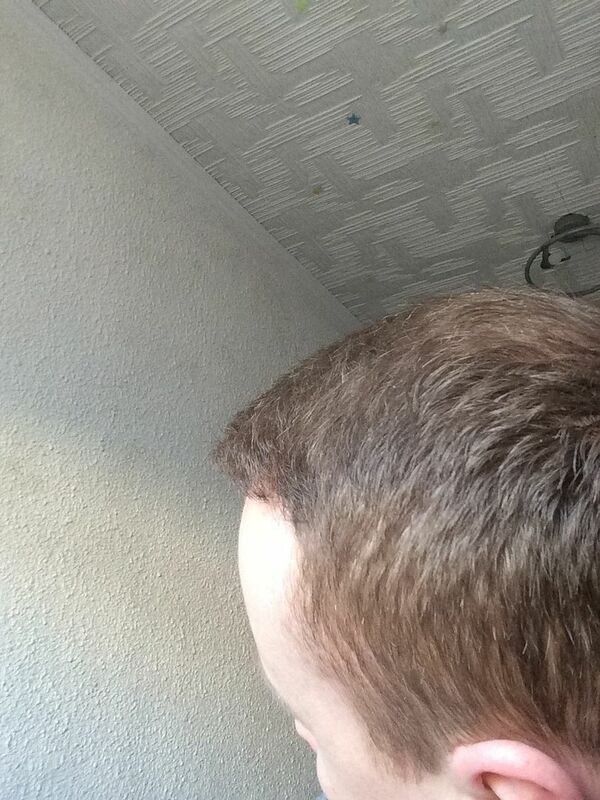 Patient had hair loss pattern with miniaturized front and temples. 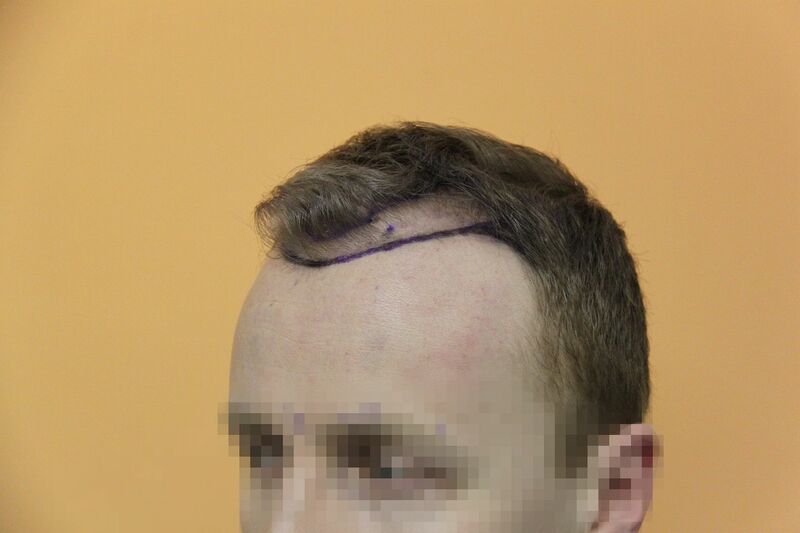 Goal was to reinforce front and close temples to frame face with a natural design. 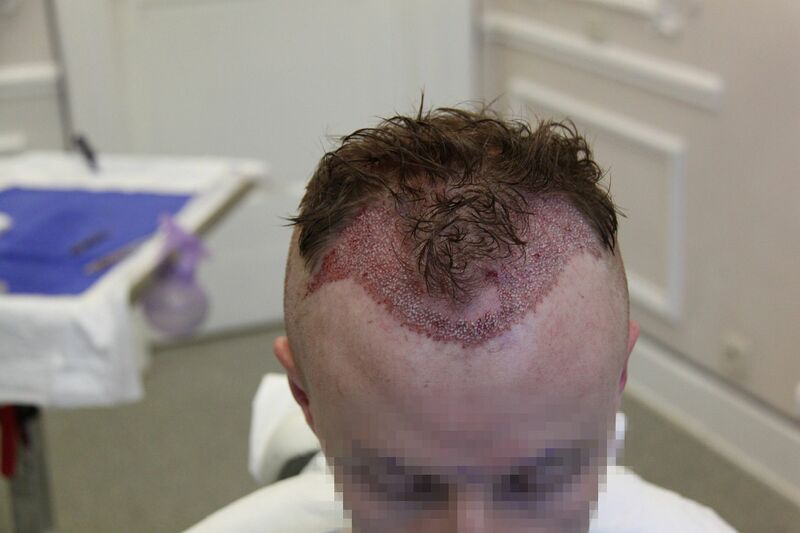 Patient said the result has improved even more after 12 months and we can look forward to more updates in the future. 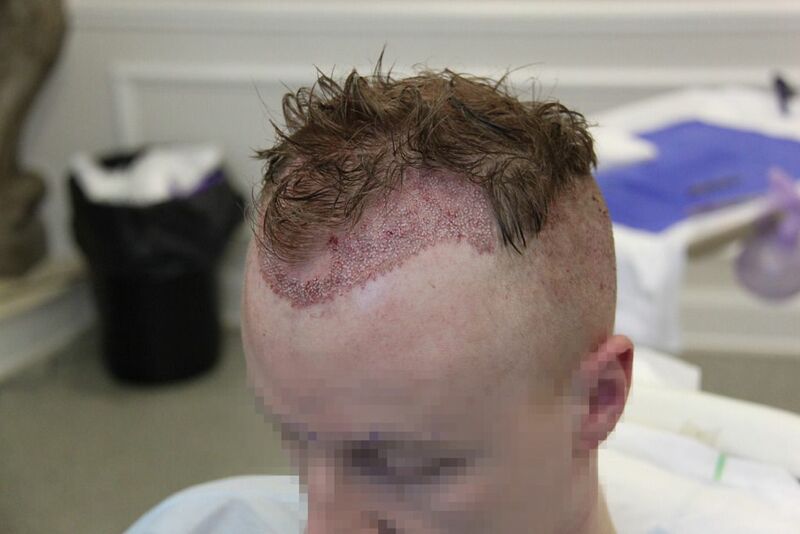 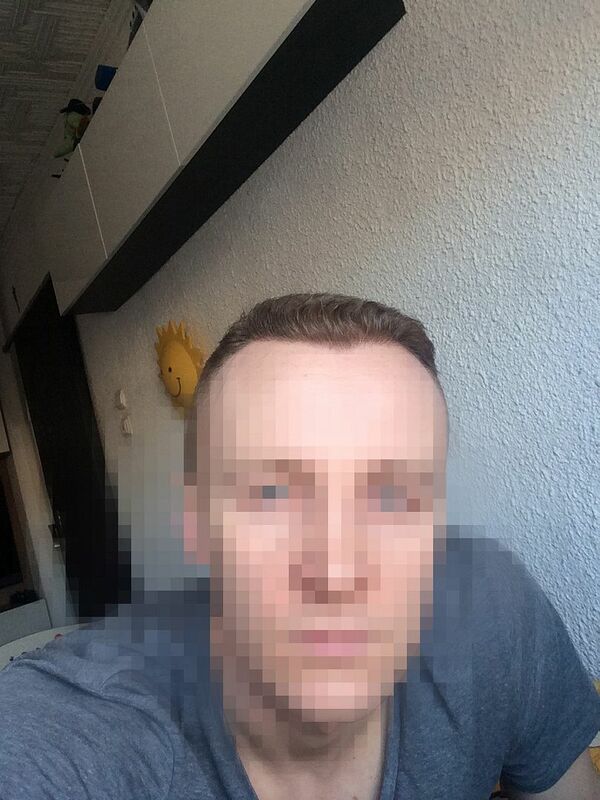 All post op photos provided by the patient and many thanks to him.